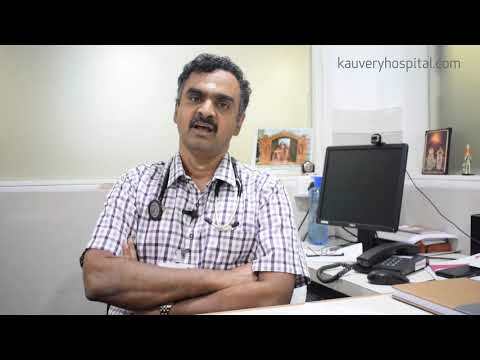 Learn about working at Kauvery Hospital. Join LinkedIn today for free. 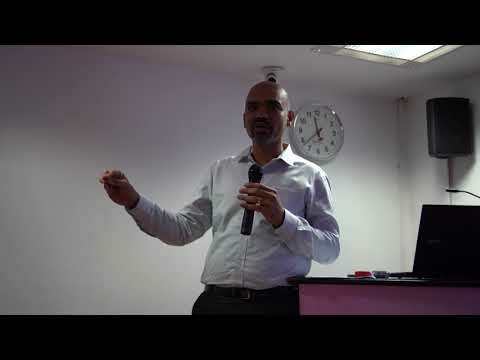 See who you know at Kauvery Hospital, leverage your professional network, and get hired.